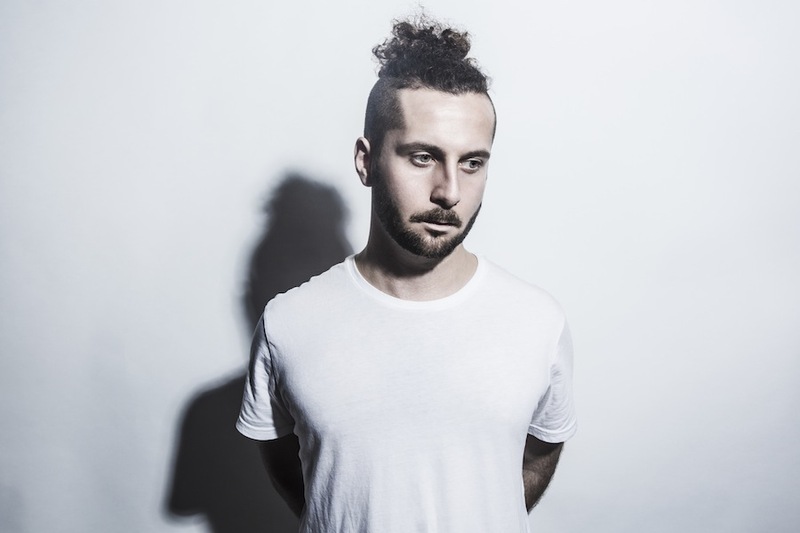 When he was 16, Alexander Kotz, also known as Elderbrook, joined an indie band and years later his indie roots helped him gain recognition in the electronic music genre. How does Indie music go hand-in-hand with electronic, if they’re so different? Well, it was not until college that the singer, songwriter, and producer found an interest in electronic music. This interest eventually led him to release his first EP, Could, which led him to gain attention and positive reviews through Soundcloud. From there, he began collaborating with other artists such as German duo, Andhim. The success of his first EP led him to release a second one in that same year. It was not until he collaborated with the British duo Camelphat on “Cola” that Elderbrook’s career began to really take off. It was the support from dance floors around the world that allowed this catchy song to gain worldwide fame and even a 2018 Grammy nomination for best dance recording. Though released in summer of 2017, “Cola” is a party anthem for any occasion and it was the #1 song on the Global Top 100 most Shazamed songs last week! On the list of most shazamed songs in the U.S., it hit #7. The song’s rise in popularity began in European clubs and eventually climbed to the #1 spot on the Billboard Dance Club chart. It currently has over 70 million streams as of this writing and growing at more than 500,000 streams every week around the world! In 2017, some of its most notable accolades included being named Track of the Season at the Ibiza DJ Awards, as well as being the highest selling track on Beatport for all of 2017. Elderbrook’s vocals, along with his electronica ambient beats, make him an artist that you would want to have on repeat in your playlists! To keep up with Elderbrook, follow him on Instagram, Twitter, and Facebook.